We’re an independent, full-service agency that connects people with brands. Over 45 years in advertising and public relations, we can truthfully say we’ve done it all, and done it well, even faced with outrageous deadlines. We’ve put together a ridiculously talented and resourceful team with expertise in food, sports, culture, media, marketing and business. 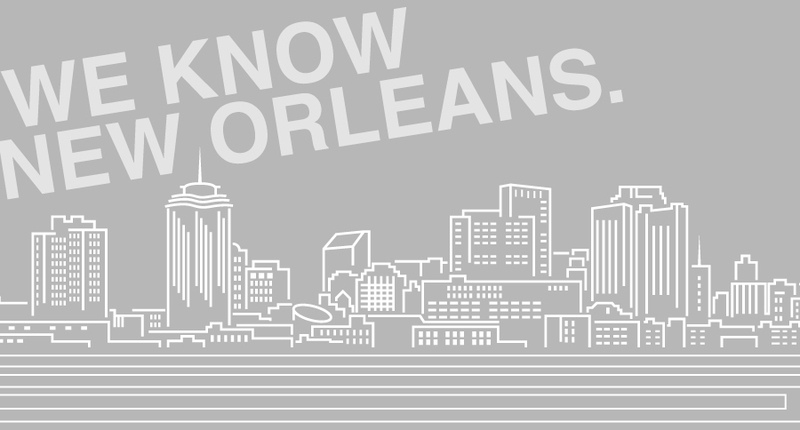 While we’re based in New Orleans, the center of the entrepreneurial movement, our clients are local, regional and national. Congrats to Robert Alford - Silver Medal Ad Person of the Year! Check out the old footage from Alford Advertising in the 1970s. Just as brands depend on agency partners to design and develop strategies and campaigns that drive business results, out-of-town agencies need partners they can trust to help execute the physical plan, logistics and provide ideas and recommendations along the way. We're your New Orleans partner. Let's talk - y'all!